The Städel Museum will present a retrospective dedicated to the important artist Victor Vasarely’s work in autumn 2018. A co-founder and main representative of op art, Vasarely (1906–1997) forged a bridge between modern and contemporary art, between the aesthetically enormously productive interwar era and the post-war avant-gardes. 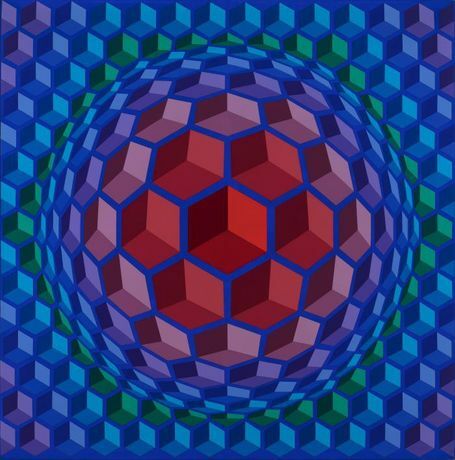 His œuvre spans more than six decades and incorporates the most different styles and influences: born in Hungary, Vasarely was an advertising graphic designer and a key figure of French post-war art rooted in the Bauhaus of the 1920s. First and foremost, however, he stood at the beginning of a development that further blurred the boundaries between free and applied art, between ‘high’ and ‘low’, panel painting and poster, museum and teen room. 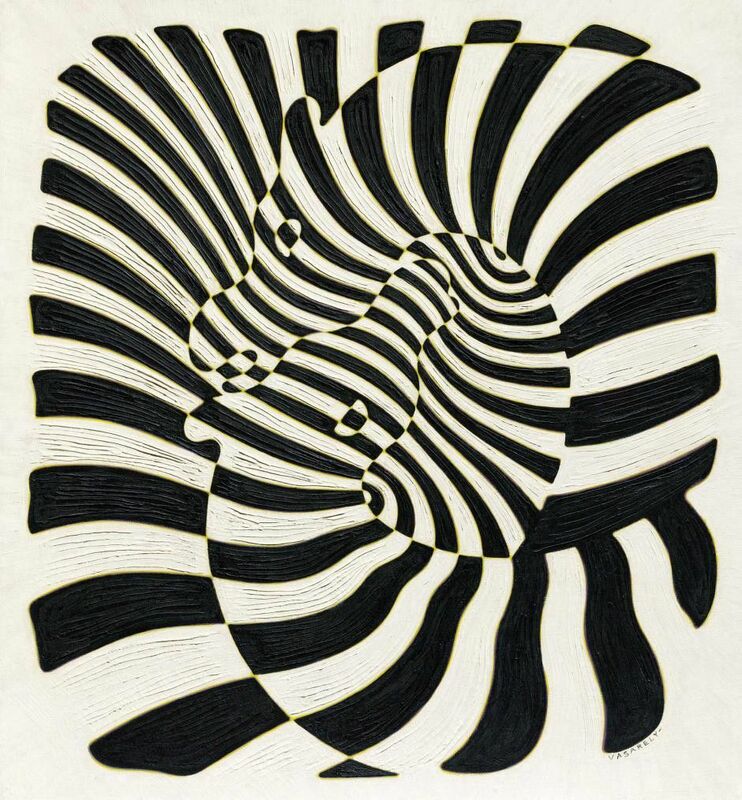 Conceived in collaboration with the Centre George Pompidou in Paris, ‘Victor Vasarely. 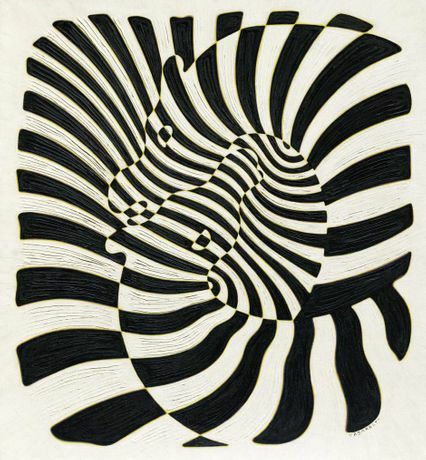 In the Labyrinth of Modernism’ traces the roots and genesis of this once-in-a-century œuvre based on key pictures and objects of his major work. 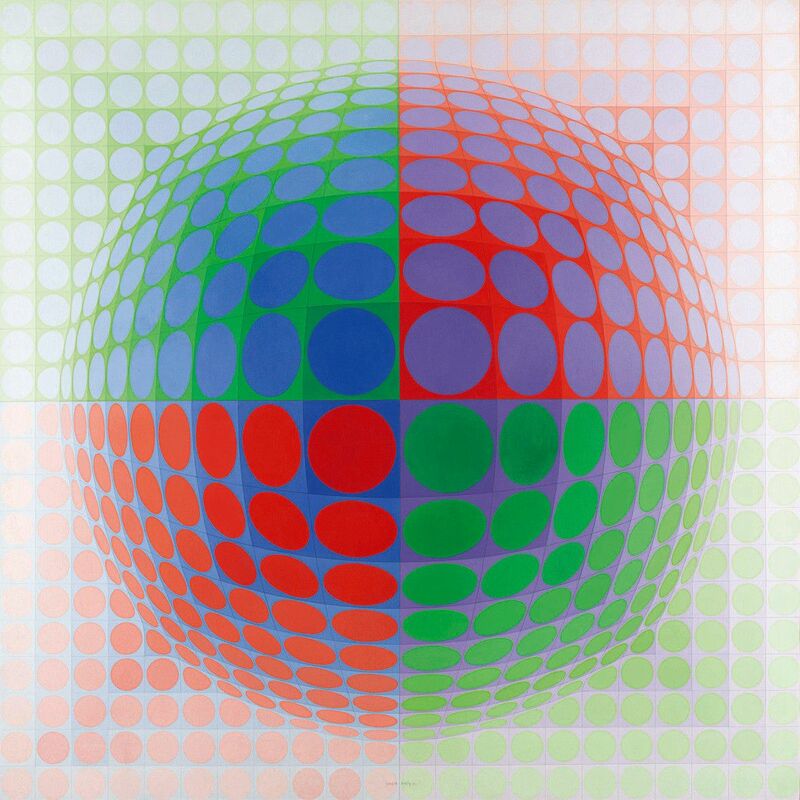 Vasarely, whose work is much too willingly reduced to his bewildering op art, is presented in his role as one of the central figures of modern art in the Städel’s show.